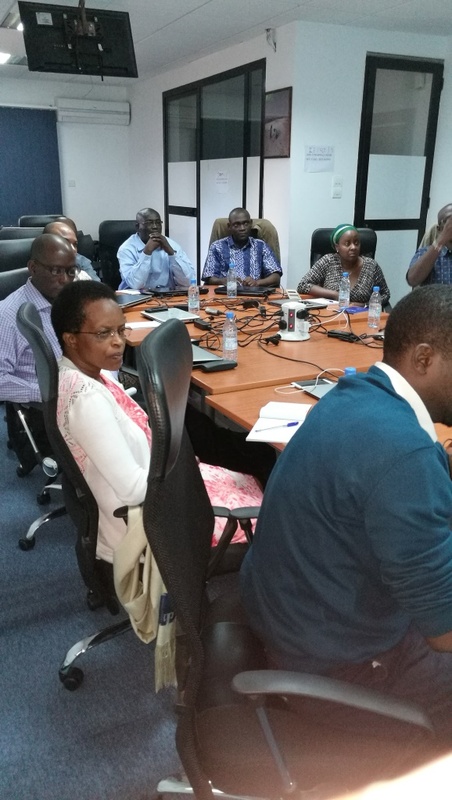 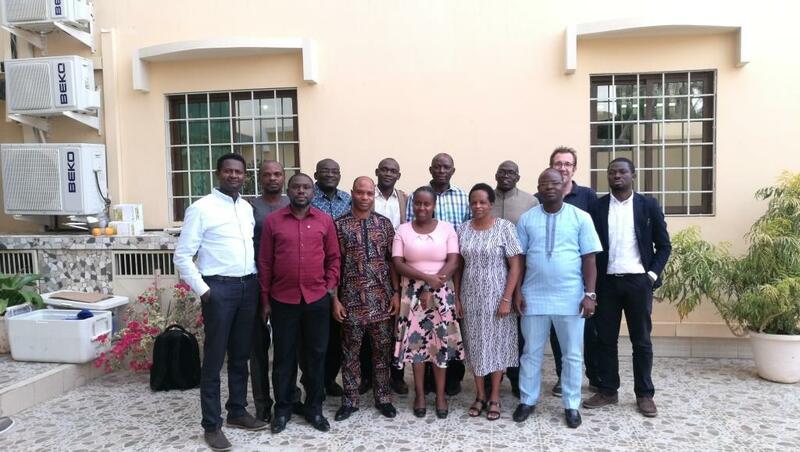 AGRODEP hosted a training course in late 2017 focused on Policy Analysis and Innovations in Value Chains. 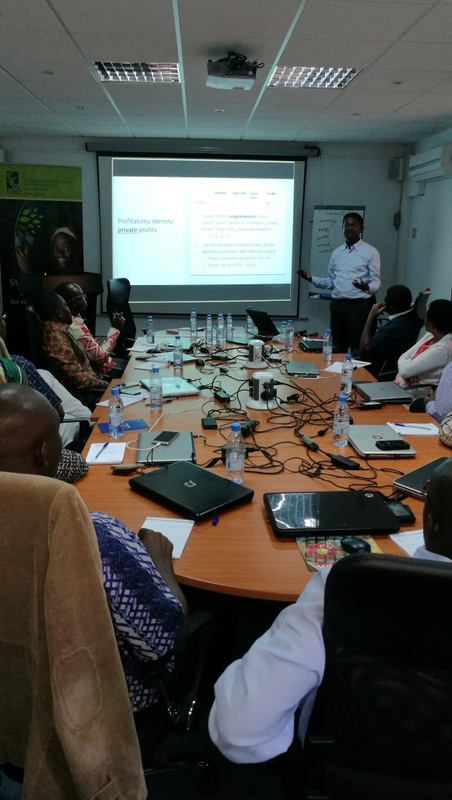 The course was held from December 19-20, 2017 in Dakar, Senegal. 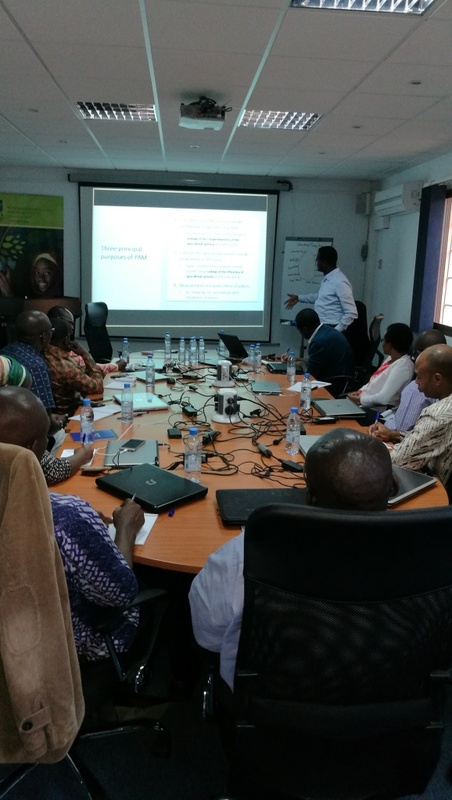 Tanguy Bernard and Gasahw Tadesse Abate, both of IFPRI, taught the two-day course.